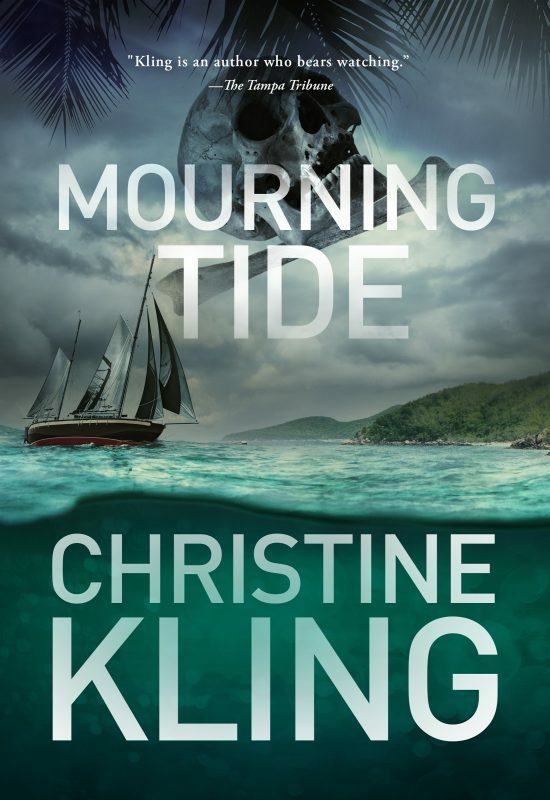 Mourning Tide is the first Seychelle Sullivan novel in over a decade. 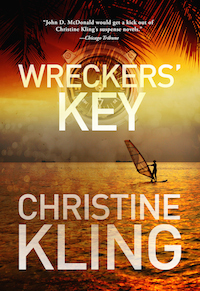 In this sequel to Wreckers’ Key, Seychelle hasn’t taken to motherhood as well as she hoped. Five years earlier, when Catalina Frias died in childbirth under B.J.’s care, Seychelle decided to adopt her friend’s orphaned child. She promised the baby boy she would stop leading a reckless life, stop getting involved with crime, and restrict her business to towing. But now, as Nestor is about to start school, she is questioning her decision to try to raise the boy. Whatever made her think she had any parenting skills? Her adopted son calls her Seashell instead of mommy. She’s refusing to marry BJ because she’s convinced he will leave her eventually. And she’s terrified of joining the PTA. Then, on a hot morning in June, she raises a wrecked fishing boat from the waters of a Florida swamp, only to make a horrifying discovery. 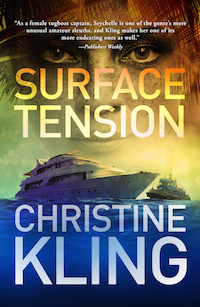 She hadn’t meant to get involved, but this time murder found her. The police are calling it a cold case, but when Seychelle learns the victim was Grace, the sister of her mechanic, she cannot turn her back on the sweet teenage girl who went missing months earlier. 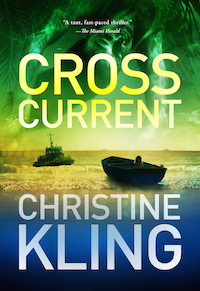 The search for answers takes Seychelle from an opulent yacht bound to do missionary work in the Caribbean, to a religious commune bordering on the Everglades, to a yacht race in the Bahamas’ sunny Abaco Islands. 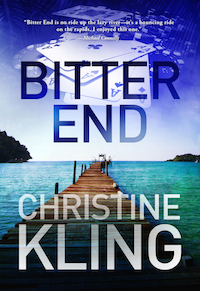 Can she stop the killer from murdering again without endangering herself and her family along the way?